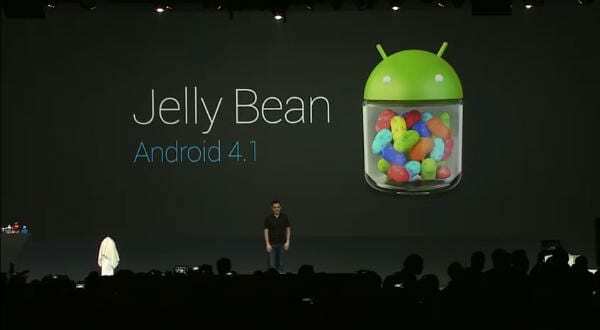 Google has officially revealed Android 4.1 Jelly Bean, and with it, its intention to put Apple’s “Siri” out of the game. 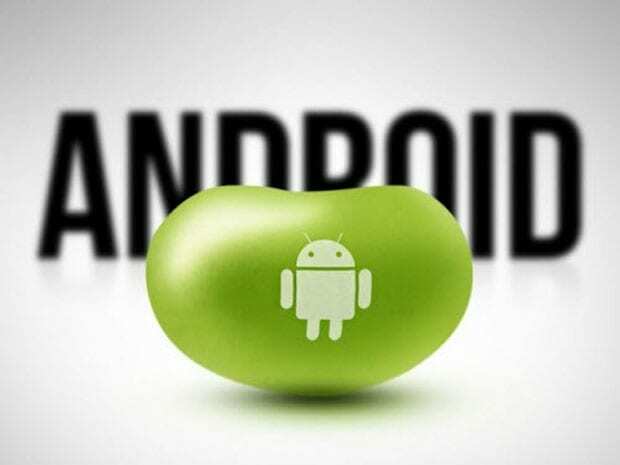 The Jelly Bean 4.1 update is loaded with features which are unlike any other in the market. This next generation of software for Android mobile phones and tablets would be available to its users next month. One of the most remarkable features of this new update is “Google Now” which is a virtual personal assistant but has the ability to literally adapt to the user’s requirements. Google Now automatically prompts the user with useful information based on his/her search history and calendar. To access Google Now, tap on the search box or swipe up from the bottom of the screen. This action pulls up cards filled with the latest information on what you’re working on. For example, if you’re at a train station, airport or bus stop it tells you when the next bus, train will arrive and or the schedule of flights. Google Now is like the perfect partner, it tells you when you have an appointment nudges you when you have to leave and gives you relevant information about traffic and public transport. Let Google Now handle your stress, sit back on your lazy boy couch and relax Google Now automatically updates you on the status of something like a flight or sports team and the best part about it is that you don’t even have to tell it which flight or team — it figures it out from your searches and history. The Jelly Bean home screen has finally got a brain of its own now. On the Jelly Bean home screen, icons and widgets move out of the way when you drag in a new widget or icon. To remove apps and widgets from a home screen, just swipe them off the screen. Notifications are now more informative and comprehensive as each alert expands and collapses as they bubble up to the top. For example, email messages show subject lines, photos appear and can be shared to Google+ without opening the app and album art and music controls can be accessed from the notification bar as well. Though, these alerts and notifications can be dismissed in one tap. Google has revamped their search results interface, bringing relevant information right to the front, instead of a list of web links. 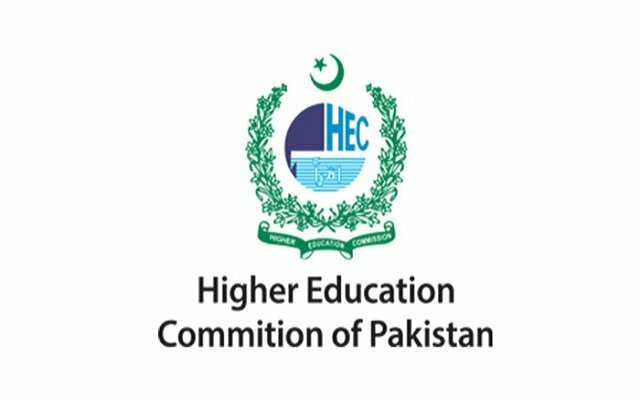 It has also improved its voice search giving you answers which are more relevant to your questions. The current version of Voice already has voice-dictation capabilities but it requires the user to be connected to the web. Now, with Jelly bean users are not required to activate their mobile internet or Wi-Fi as voice input is now accessible even when the user is offline. Jelly Bean also has a more advanced and improved predictive keyboard. Jelly Bean offers a higher frame rate (60fps) so animations, menus and scrolling are faster and much more smooth, thanks to triple buffering in the graphics. Jelly Bean can anticipate where your finger will be in order to make the screen respond faster. If you have not understood it by now, this is where “Project Butter” got its name from, because of the buttery smoothness of the graphics. With the NFC Android Beam function users will be able to send a photo or video by tapping two phones against one another, or to pair a phone with a Bluetooth speaker simply tap the two together. We have seen this feature before in the IOS and previous versions of Android as well but it did not really fare too well, let’s see how it will do now. The Jelly Bean 4.1 update would be provided to users through an over the air update which they would most likely be getting in the next month (July). Angry Birds - More than just a Game!